I had been using my old HTC phone for almost 2 years when it was beginning to play up. 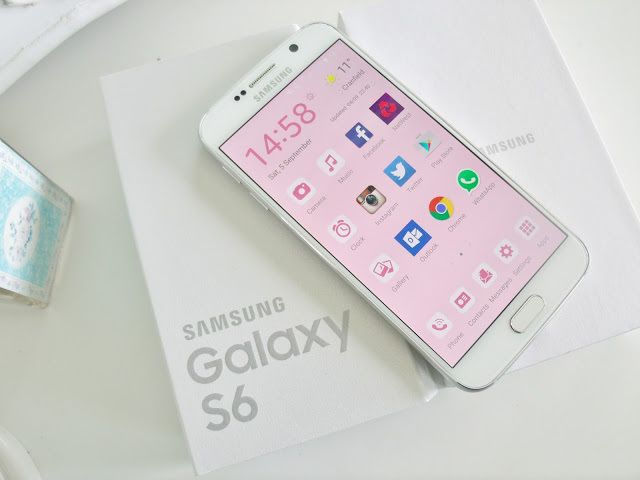 I decided it was finally time for me to get myself a new mobile, so I decided to treat myself to the new Samsung Galaxy S6. I bought it sim-free from Amazon for £409, and I decided to go for the 32GB white version (also comes in gold and black). I have to admit, I’m a bit of a tech-n00b when it comes to smartphones. 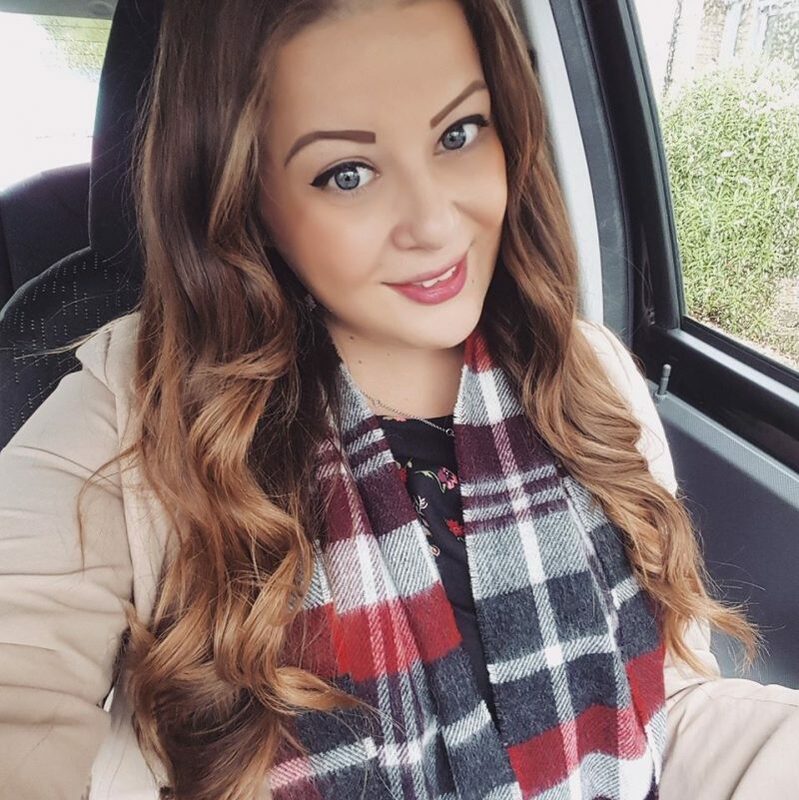 I’m not one of these people who wants to constantly upgrade to the latest iPhone (I have no idea why people love Apple so much.. I dislike my iPad!). So I had no idea of all the snazzy features phones had these days! I love the design of my new phone; it’s so sleek and perfectly crafted and it’s so clever! 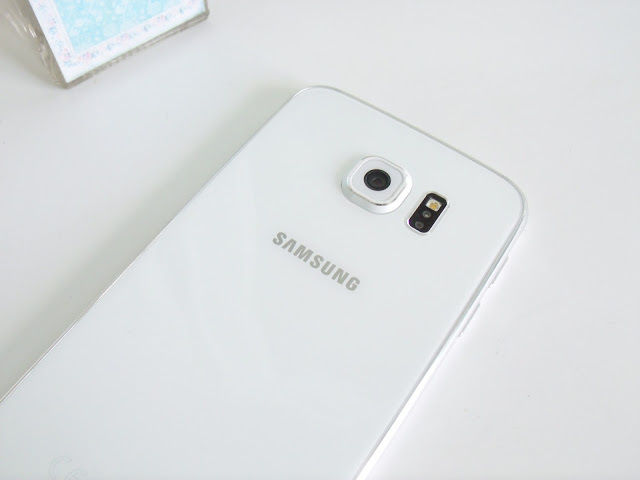 My old phone had terrible battery life but the S6 has ‘fast charge’ ability, meaning it charges up super fast and the battery also lasts me a full day of use. 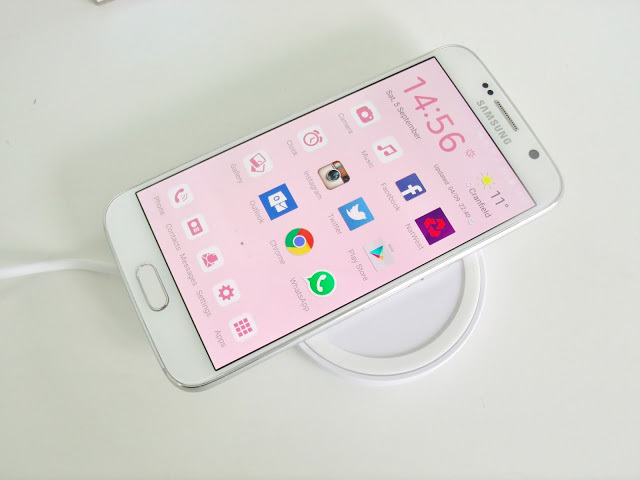 It also has a pretty awesome wireless phone charging ability, which I will mention more later on. It boasts an excellent 16MP camera, as well as a 5MP selfie camera, which also has a ‘beauty’ setting to prettify your selfies. I never knew that fingerprint recognition was actually a thing on mobiles either, but this phone can be secured and unlocked using only my fingerprint; and it actually works perfectly! It’s fast, easy to use, and I’m so glad I made the upgrade for something other than everyone’s generic iPhone. Now I have a pretty new phone, I wanted to make sure I kept it safe and protected. 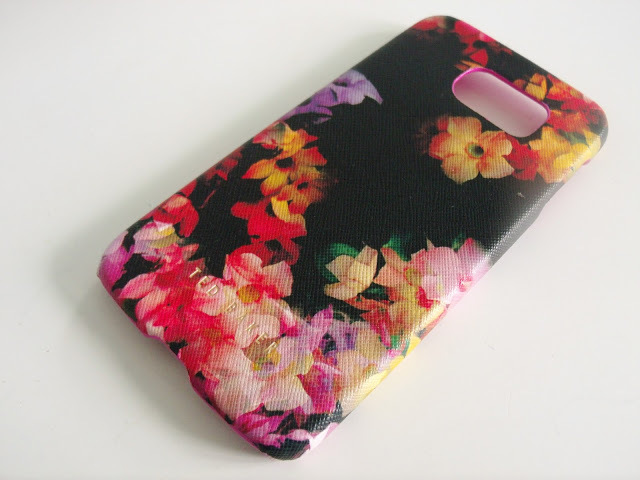 I love this black Ted Baker textured phone case from Proporta. 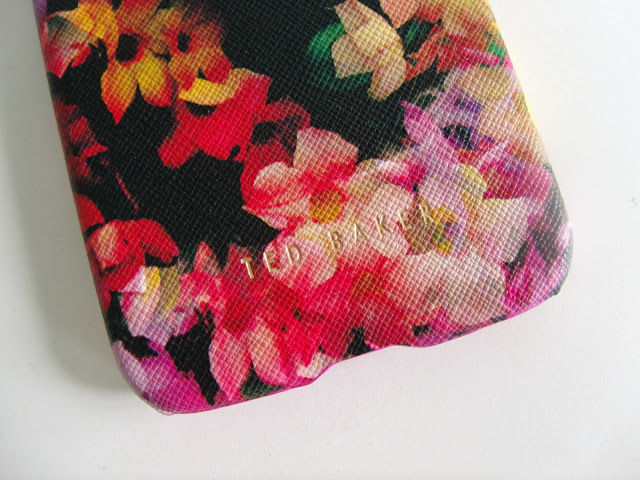 It has a beautiful bold floral print all over and gold Ted Baker embossing. And it fits perfectly, with easy access to all charging ports etc. Now my phone is safe and pretty! Okay so this is probably my favourite part.. 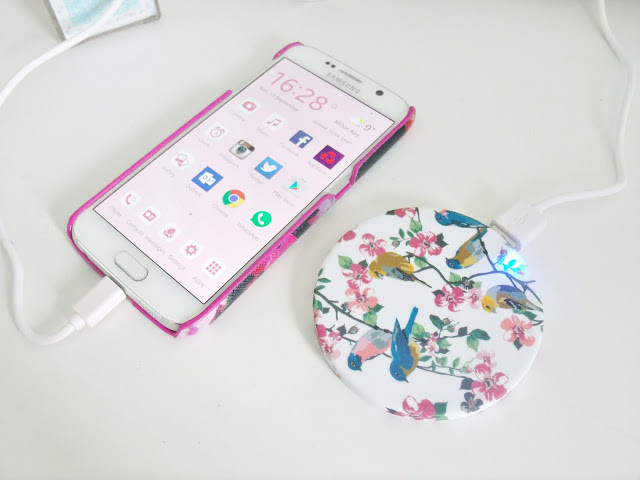 I bought a wireless phone charger! Don’t ask me how this kind of thing works, but it’s super clever. At first, I didn’t see the point in it (it still has to be plugged into the wall) but I was intrigued by the novelty. And it’s actually pretty amazing. I simply need to pop my phone on top of the round pad, and it instantly charges. It also knows when the battery is full so it doesn’t cause my phone to overheat, and it has a little LED light to show when the charging is active. It’s much easier than finding the end of the cable to pop into the tiny awkward port! 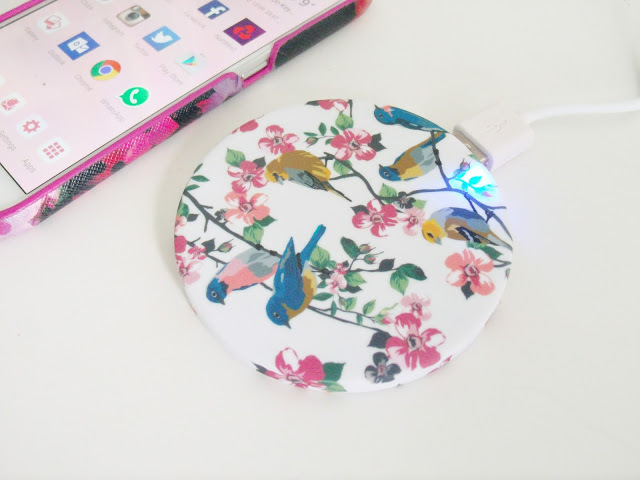 And finally, when I need to charge my phone when I’m out and about (although luckily I’ve not had a dead battery on the go yet!) then a portable pocket charger is perfect. This universal emergency charger comes with a built in mirror, and you can plug any USB charging cable into it to then connect to your phone. 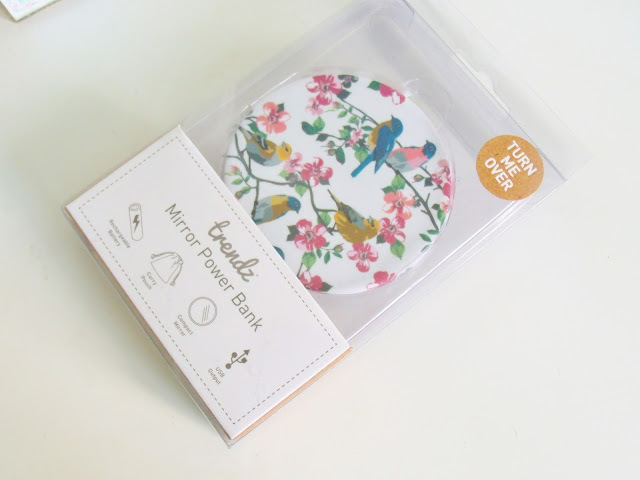 Also.. how cute is the pretty bird design! 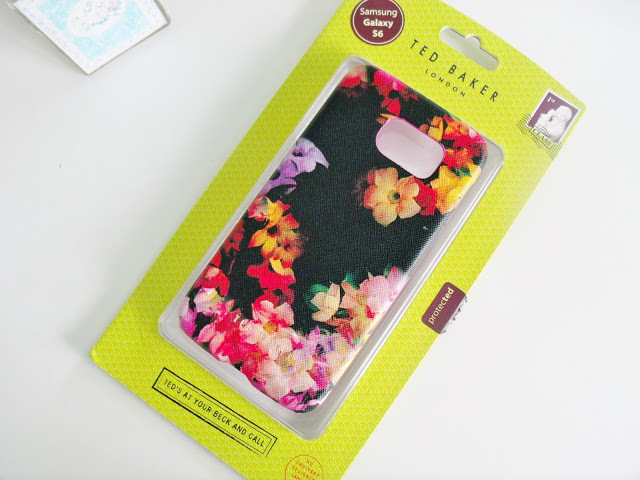 I love Ted Baker cases. This looks like a great phone! I love the case you bought for it, thinking of upgrading my phone soon so I will definitely check this out! How many passive aggressive digs at iPhone users can you fit into a single blog post? ?